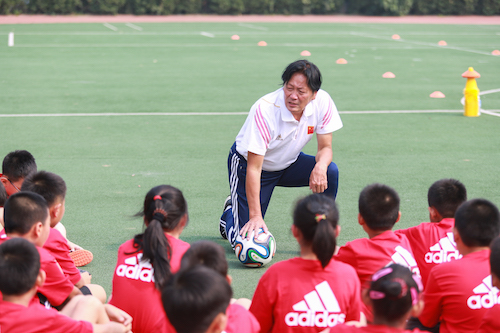 In collaboration with the Chinese Ministry of Education and their newly appointed brand ambassador Tom Byer, adidas China have developed a football training and physical education curriculum across the country. 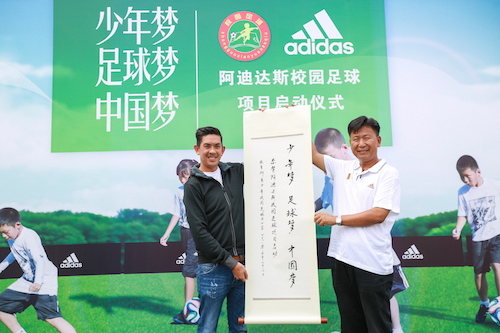 A centerpiece of this initiative is the adidas school football curriculum app, designed by T3 Sports 3D in partnership with adidas China. 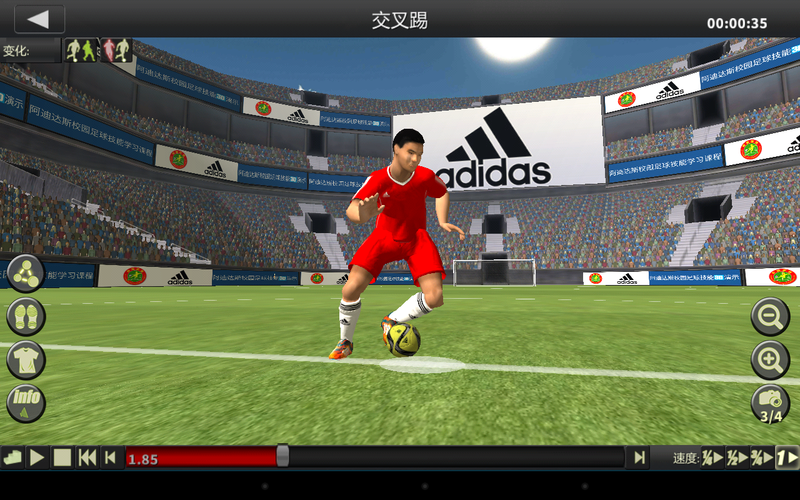 The app, available free on iTunes and Android platforms focuses, on a number of core skill movements needed to excel in the game and will be incorporated into weekly football classes. 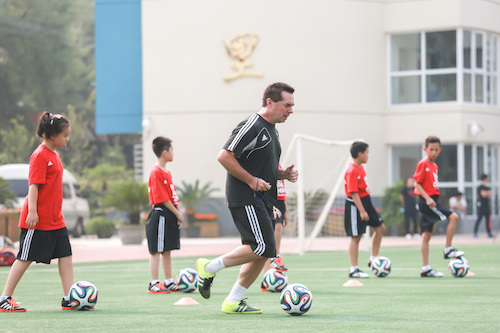 Users of different skill levels will learn key techniques to become a good football player, such as starting, stopping, changing directions, cutting and turning. 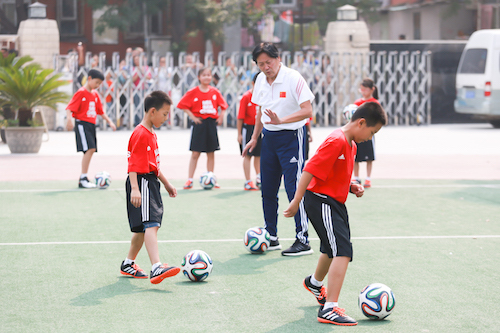 In addition, it also offers video content to enrich the learning experience of students with slow motion and 3D functions to demonstrate fundamental football motions which can be slowed down or viewed from 360 degrees. 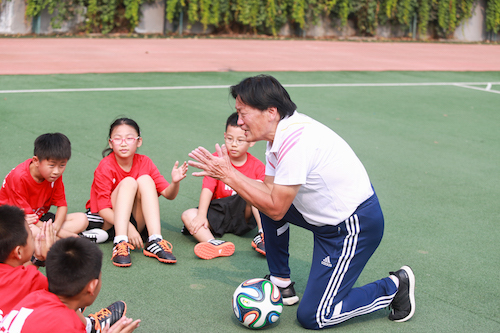 "This curriculum is designed to support the Chinese Ministry of Education’s school football program and to encourage the development of players throughout China,” said Tom Byer, who has trained more than half a million children in Asia over the past 20 years.